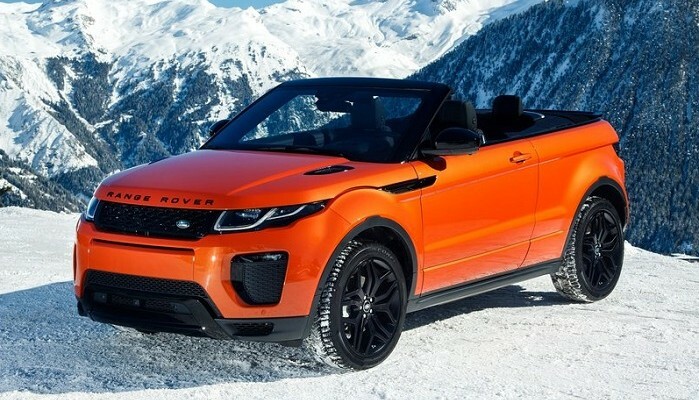 Choose form one of the three variants on offer, SE Dynamic, HSE Dynamic and the HSE Dynamic Lux and you will not be disappointed with your choice, as you would expect form Range Rover these models come with a high standard of specification ensuring that you enjoy your drive with either the roof open or closed. 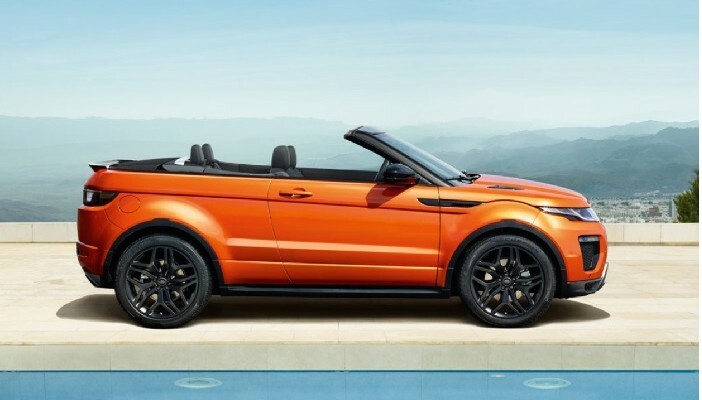 The Evoque convertible comes with a standard 2.0 litre 180ps diesel automatic powertrain. 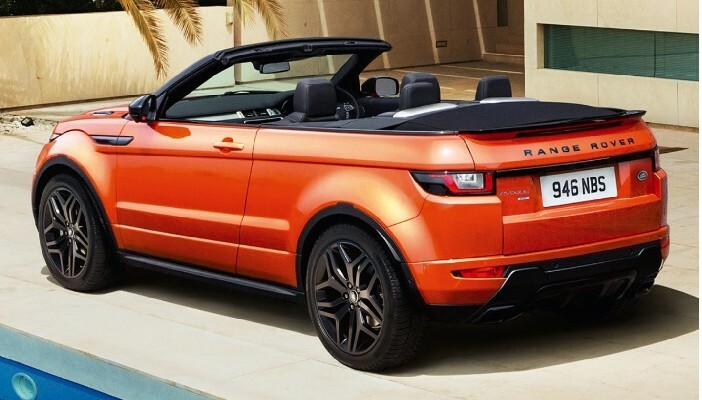 To configure and explore your Range Rover Evoque Convertible click here…..